As a homeschooling mama, I have been involved in teaching the alphabet to my kids since they were quite young. I realized early on that my daughter would learn best through a variety of modalities targeting multiple senses. 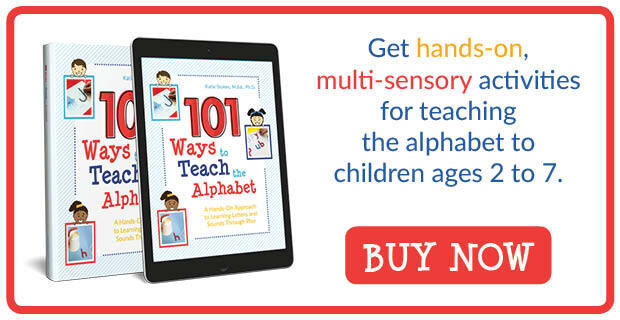 So I set about to come up with as many fun, hands-on, and engaging ways to teach to the alphabet as I possibly could. 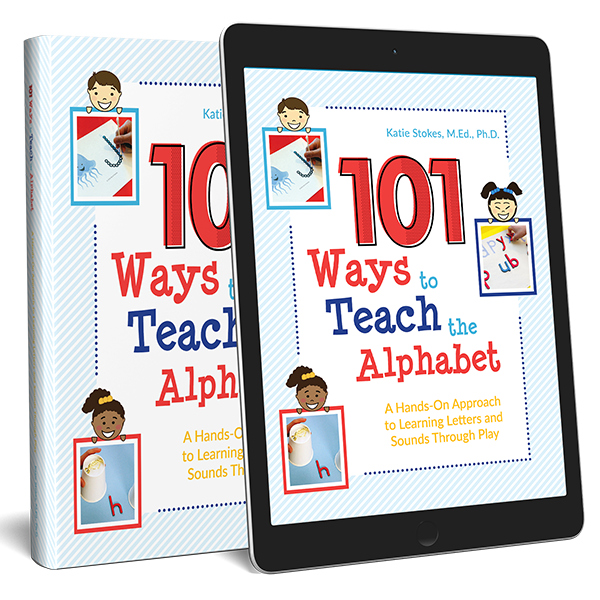 Starting today, I am launching a new weekly series that I am calling 101 Ways to Teach the Alphabet. 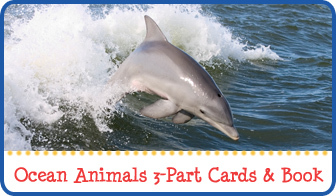 In this series I will be sharing loads of ideas for helping kids to learn their letters. 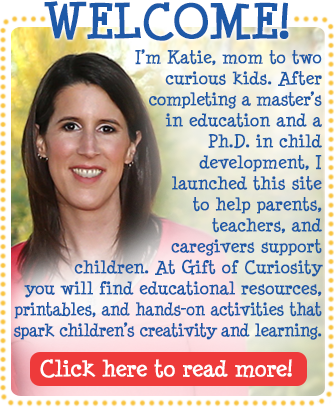 These are ideas that I have used with my own kids, and now I am passing them on to you. 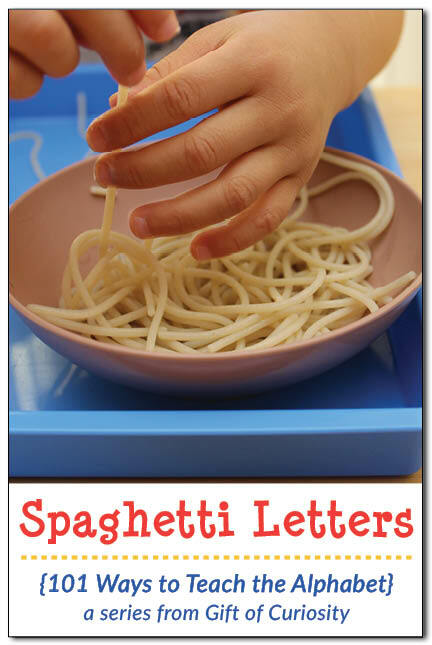 Today’s post is an activity called Spaghetti Letters. 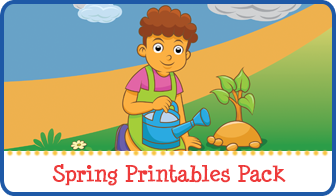 This activity is very easy to set up. I simply boiled some spaghetti, cooled it in cold water, and then placed it into a bowl for my kids. I recommend leaving a bit of water in the spaghetti bowl so it doesn’t dry out and become sticky. 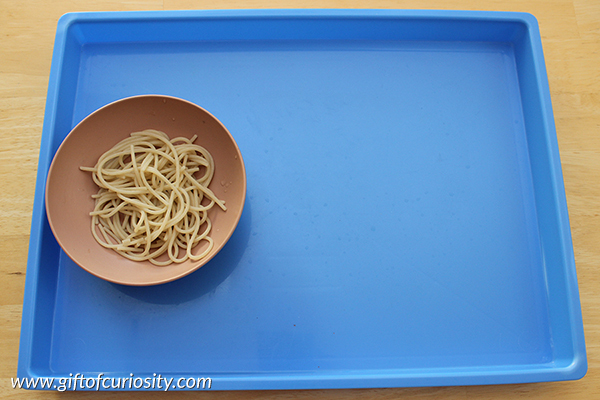 I set the bowl of spaghetti on a tray and then invited my kids to come have some fun. 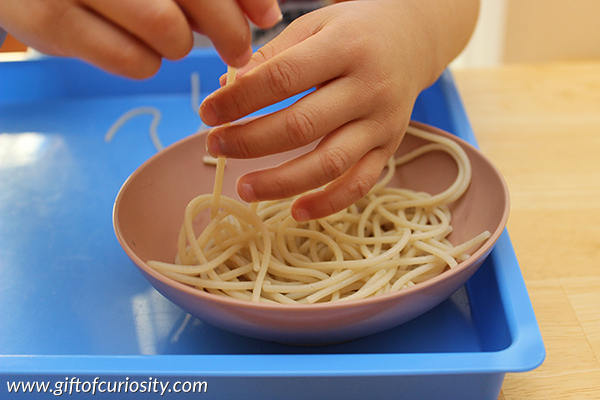 My kids enjoyed the feel of the slippery spaghetti in their hands. 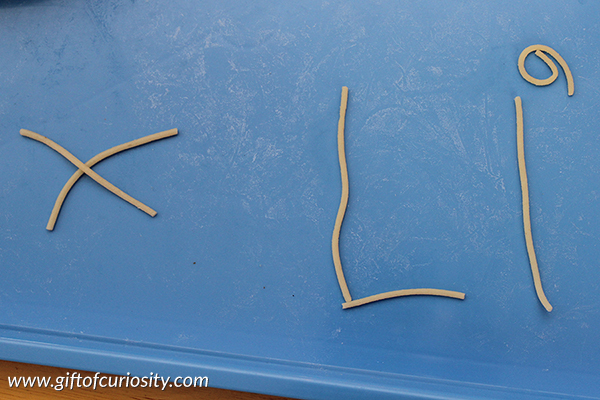 I encouraged them to practice making letters with the spaghetti noodles. I challenged them by naming letters for them to make, or saying a letter sound for them to make, or by saying a word and asking them to write the letter for the initial sound of the word. 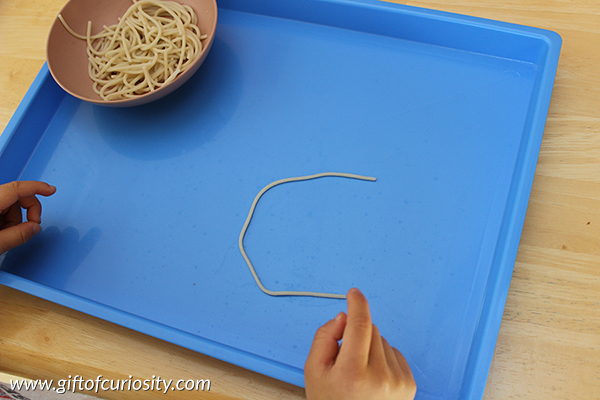 When necessary, the kids used their fingers to cut the spaghetti noodles into smaller sizes. I love this idea! Its an idea you can eat too! I think my kids will love it. I have colored my spaghetti before. I think I might do this for this activity as well. 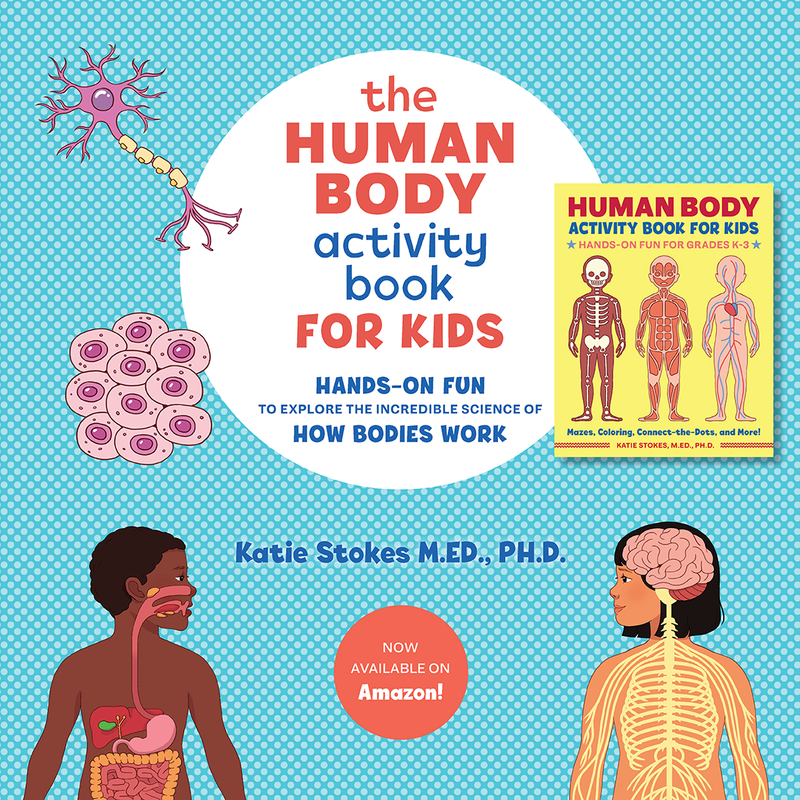 Such a fun creative way to get kids to learn! Stopping by from Thoughtful Thursday.